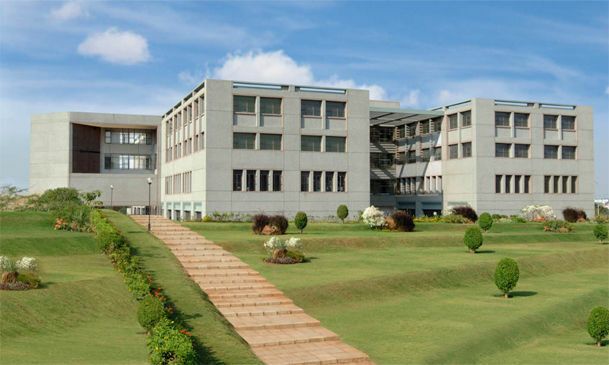 Sambhram Institute of Technology (SAIT), an offshoot of Sambhram Group was established in 2001 and is affliated to Visvesvaraya Technological University, Belagavi. It is located in Bangalore. Admission to the B.Tech and M.Tech institute is granted considering the candidate should have cleared CET / COMED-K/ AIEEE /JEE scores. For admission into the MBA program, candidates need to have a valid PG CET/MAT/GMAT/KMAT/ATMA scores. 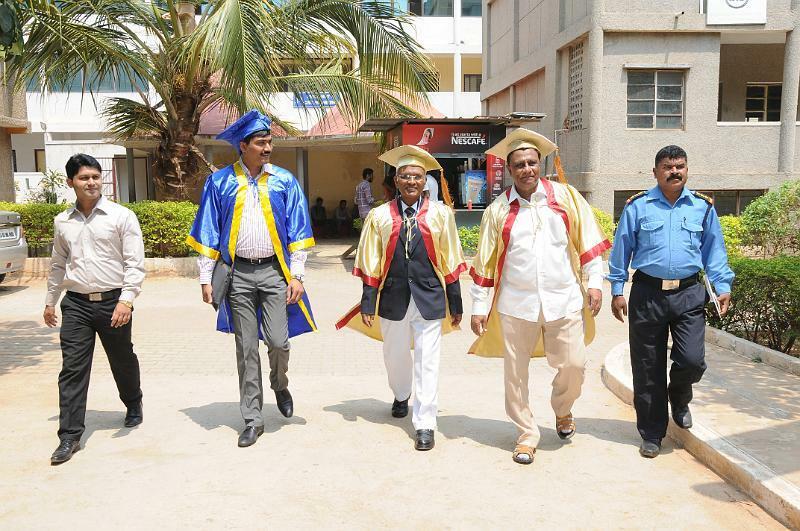 The college is situated within the extensive 8 acres manor of Sambhram Education Trust. The college building housing the class rooms, laboratories, workshops, administrative blocks, Libraries, Cafeteria and other units. 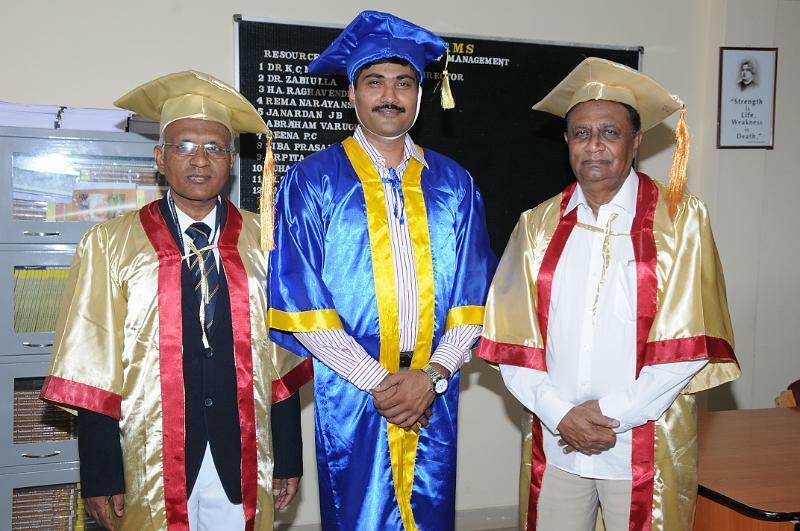 The institute provides placement in companies like Silverpeak, Jetking,Valtech, TCI , Infosys etc. 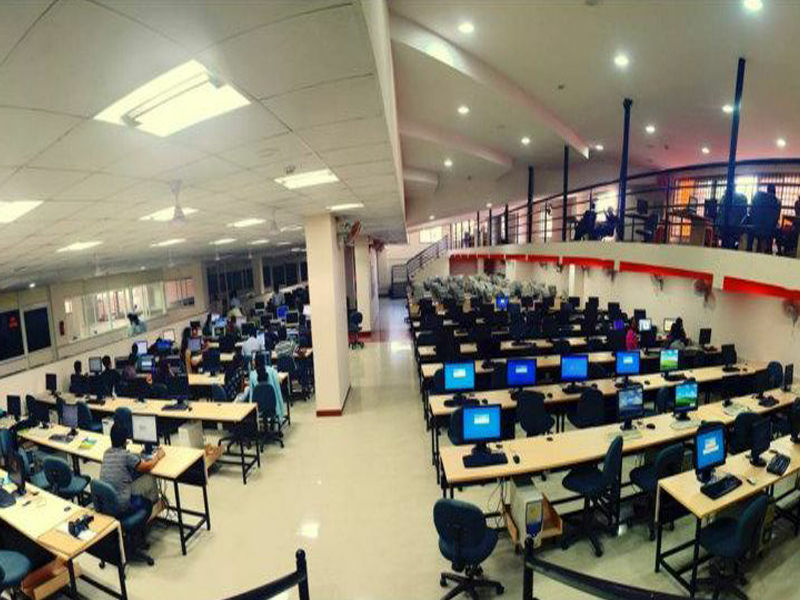 SIT, Bangalore extends over a large campus area. It has safe and comfortable hostels, separately for boys and girls. It provides well furnished rooms, proper hygiene, 24 hour electricity/water supply, Internet facility, Medical Facility etc. The mess provides the nutritious and tasty meal to the students. The college has a gymnasium and indoor sports room for the students. The big outdoor field and a concrete arena fulfill the requirement for other outdoor games and basketball respectively. International students are given special accommodation at the picturesque “Sambhram Roost” resort which is at a short distance from the college. The college also has the fully equipped laboratories to carry out science experiments. It has a big cafeteria which has tasty food from the North and South of India. The college also conducts extra-curricular activities such as workshops, quizzes, cultural events which help students to develop their overall personality. 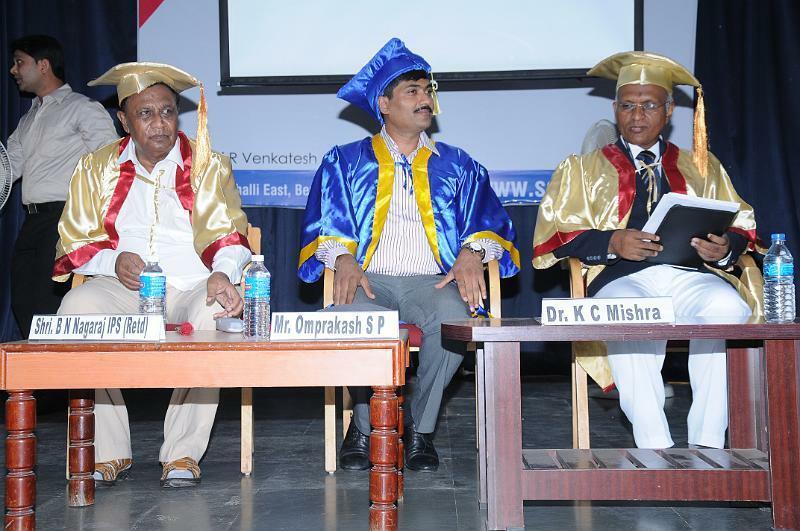 To pursue MBA at SAIT students must satisfy following eligibility criteria.